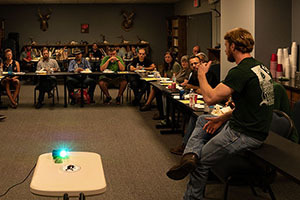 The Georgia Wildlife Federation is working to secure the future of wildlife conservation and our hunting heritage by recruiting, retaining, and reactivating (R3) hunters. 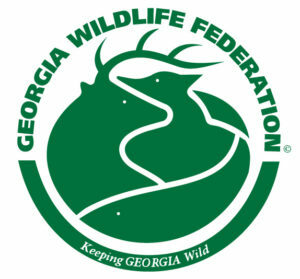 The Georgia R3 Initiative is a cooperative effort between Georgia Wildlife Federation, Georgia Department of Natural Resources Wildlife Resources Division, National Wild Turkey Federation, Quality Deer Management Association, and Safari Club International. The goals of this initiative are to 1) to increase participation in hunting and shooting sports as they relate to hunting and 2) to increase societal acceptance and support of hunting and shooting sports. The suggested strategies and actions to accomplish these goals are defined in the Georgia Hunting Action Plan. 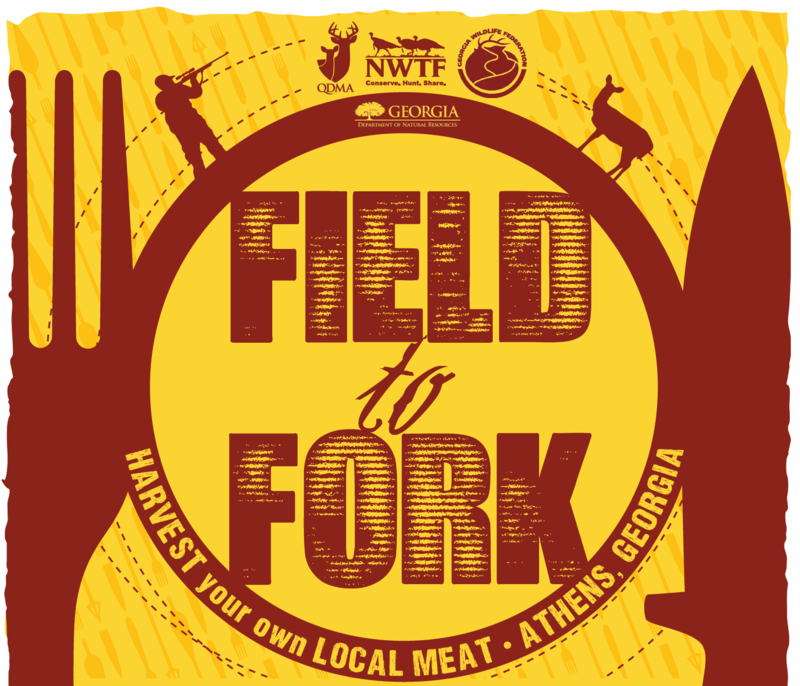 The quantity and quality of sporting opportunities in Georgia directly relate to the number of hunters. With urbanization and cultural shifts, the future of hunting and our natural resources is uncertain. Do your part this year by taking someone (adult or child) who has never hunted before into the field with you, and you can enter to win Deer, Turkey, and Small Game Mentor of the Year! The competition will run August 15, 2018 – May 15, 2019. 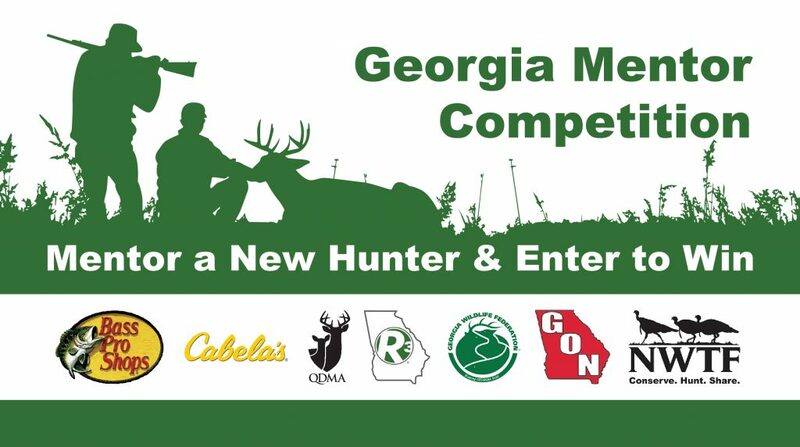 Prizes include guns, feature articles in Georgia Outdoor News, and gift cards. Read more here. When recruiting adult hunters, colleges are an excellent place to start since during this time, recreation levels peak and activities adopted often contribute to an individual’s identity as they progress through life. 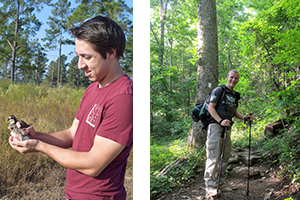 The University of Georgia, specifically the Warnell School of Forestry and Natural Resources, was the perfect place to pilot a program. 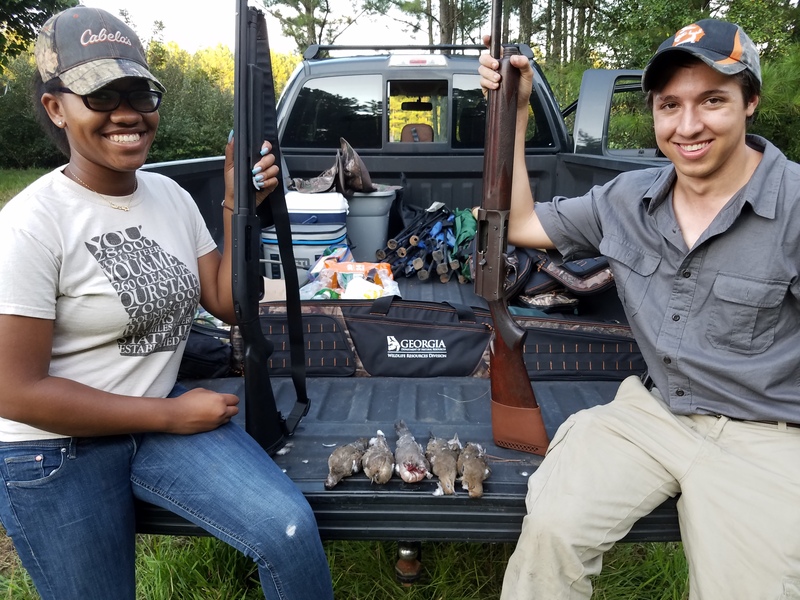 Students in Warnell already have background knowledge of how hunting supports conservation and many will be working with hunters throughout their future careers. Read more here. When I ask people why they choose to pursue deer each fall, there are always a variety of replies. Some even struggle with the answer because hunting has become so ingrained in their lifestyle. However, a common theme across responses is “for the meat. Read more here. 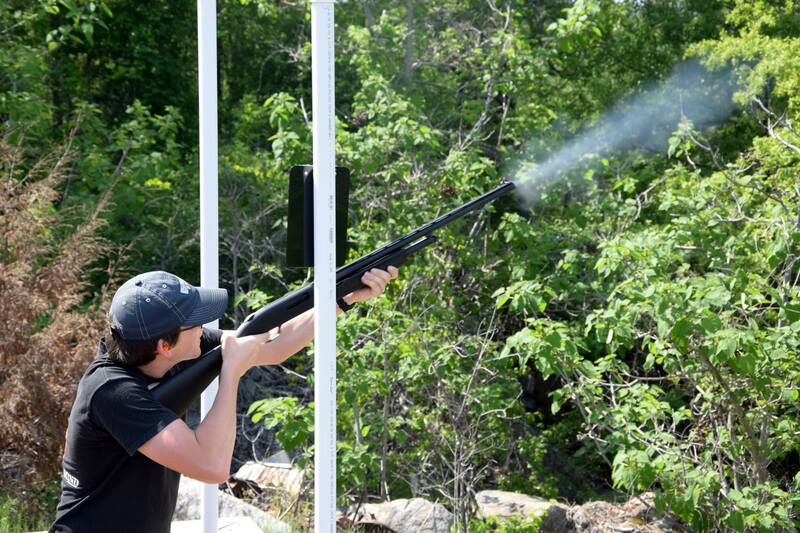 The Georgia R3 Initiative partnered with the Warnell School of Forestry and Natural Resources to host the inaugural Warnell Alumni and Friends Sporting Clays Tournament on April 21st. Read more here.